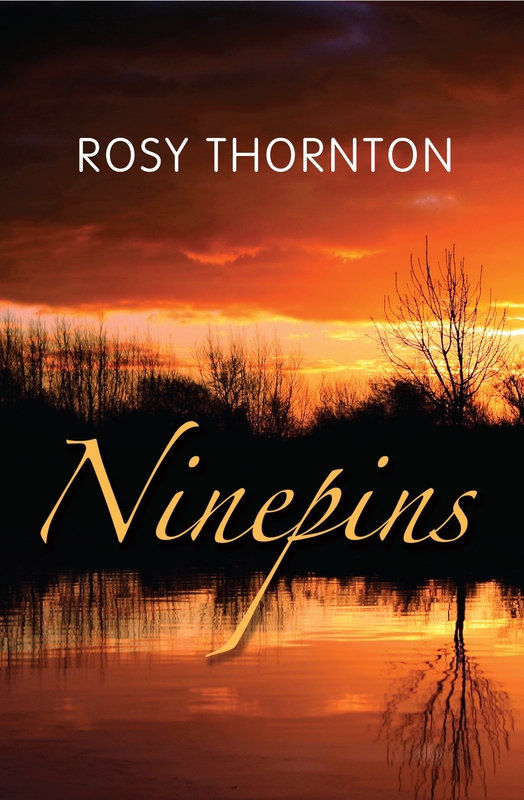 Threats mass like thunderheads on the wide, low, Cambridgeshire skyline in Rosy Thornton’s fourth novel, a story of domestic tension marbled with unsettling psychological undercurrents. 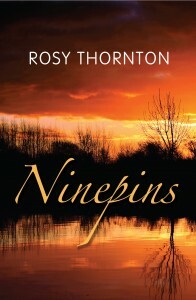 The setting is Ninepins, a remote house on the Fens built alongside a lode, or canal, which helps drains the watery land. It’s the home of divorcee Laura and her asthmatic daughter Beth who, because of unreliable income from Laura’s ex, are obliged to take in lodgers. This is the reason seventeen-year-old Willow enters their lives, a child with a bi-polar mother and a history of arson who has been in care since the age of thirteen and is now being helped into independent accomodation. Add ice, flooding and bullying friends to the mix and you have a solid picture of strain and unease in an ominous landscape. This is a setting with many moods and Thornton does a good job of matching them to the quicksilver temperament of 12-year-old Beth, the introverted lodger and Laura’s own unease about single parenting and starting a new relationship. Atmosphere may indeed be the strongest aspect of a distractingly readable novel which tidily captures the edgy see-saw drama of everyday life.